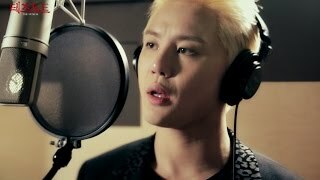 "JUNSU / JEJUNG / YUCHUN". 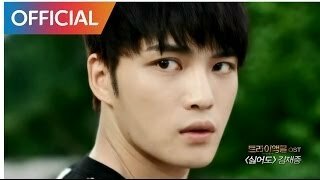 In JYJ, who do you like best? 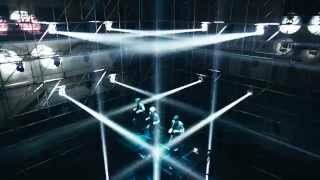 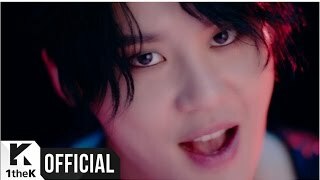 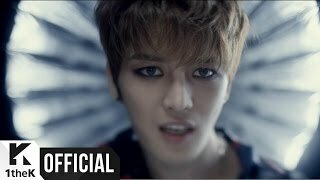 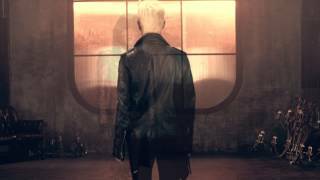 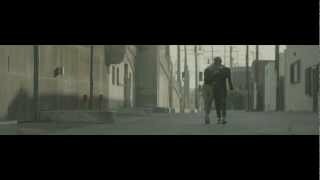 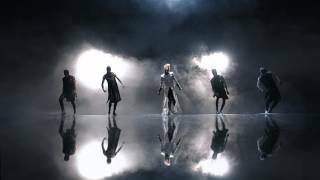 JYJ's Jaejoong, 'IMPOSSIBLE' short ver. 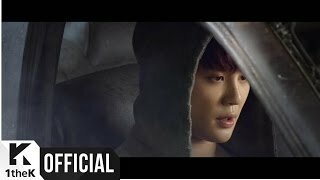 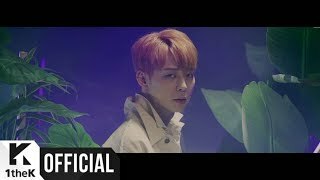 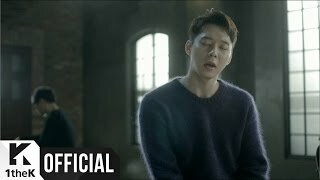 JYJ's Jaejoong, 'LAVENDER' short ver. 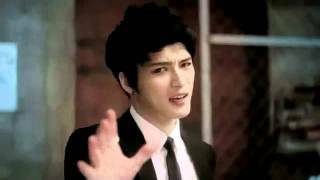 JYJ's Jaejoong, "Photo People in Tokyo"
JYJ's Jaejoong, 'Sign' short ver. 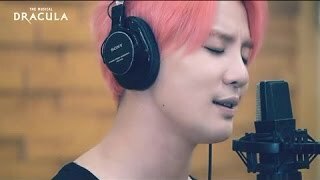 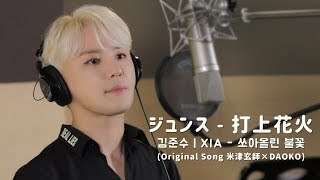 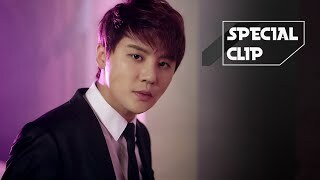 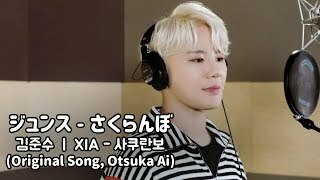 JYJ's Junsu (XIA) has finished his 21 months of military service! 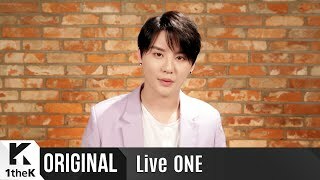 JYJ discharged from his mandatory military service.